And now the Throwing Mike a Bone link. 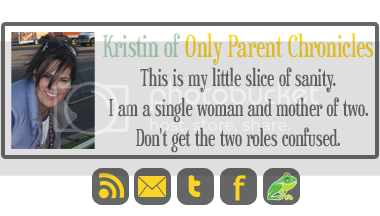 I love John Corbett. He is one tall drink o' water! I LOVE Dirty Dancing! 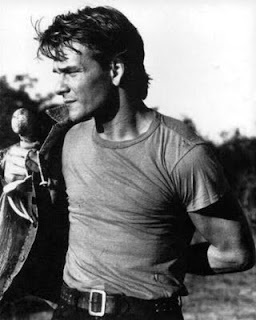 That Swayze still makes me drool. 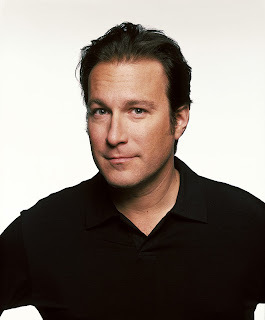 Totaly forgot about John Corbett! 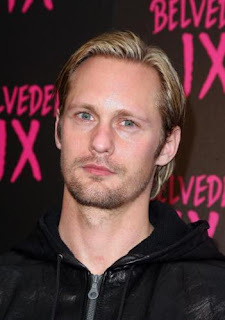 Mmmm....Eric Skarsgard....wait. 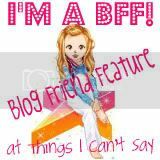 What were we talking about?